On December 2012, Ministry of Human Resource Development, Department of Higher Education, Government of India had issued some directions for higher studies through distance education in India. As per the directions issued by the Ministry, higher education distance learning courses now be vested with the UGC. Earlier the regulation of distance education courses in India was being regulate by Distance Education Council. Now DEC has been dissolved and all the regulatory functions has now been undertaken by University Grants Commission. We can say that Distance Education Bureau is a new form of Distance Education Council will some latest improvements. Since the directions has come, UGC is working on making new regulations for distance education in India. It has also been decided that till UGC not come up with the new regulations, the guidelines set by DEC will be implemented to grant permissions to institutions to run distance education courses. 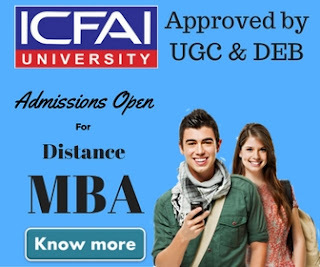 In India it is mandatory for all institutions which are offering distance education courses to seek a prior permission from DEC to run any distance education course. Now after the new guidelines formed by UGC, the permission will be taken from Distance Education Bureau. We have already seen a lot of buzz created around DEC approval last year when Punjab Technical University asked not to conduct exams for distance education courses because of the expiration of DEC approval. We always suggest our blog readers to check if the university they are planning to take admission has a valid DEC approval or not. In near future you have to check if the University has a valid approval from DEB. If you would like check what are the institutions which are recognized from DEB as of now, you can download the complete pdf from the following link. As of now total 210 institutions across India has been recognized from DEB. 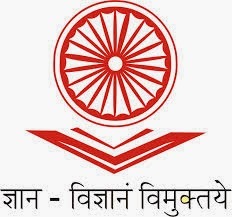 Also remember, the Distance Education Bureau (DEB-UGC) does not give approval to the Study Centres of any university/institution either directly or through franchise as they are established by the university/institution concerned as per the provisions available in their Acts and Statutes. 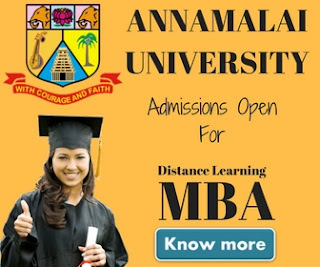 In case if some institution or university offer any technical course through distance education mode, an approval from apex bodies such as AICTE, NCTE etc is also required.